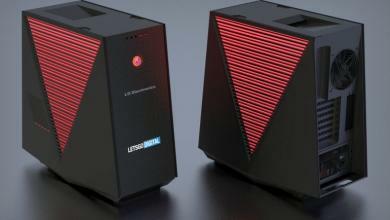 In Win has teased the launch of their new 303 case on their Facebook page a few weeks ago but it is finally here. 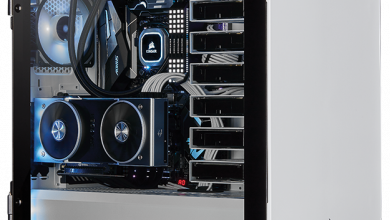 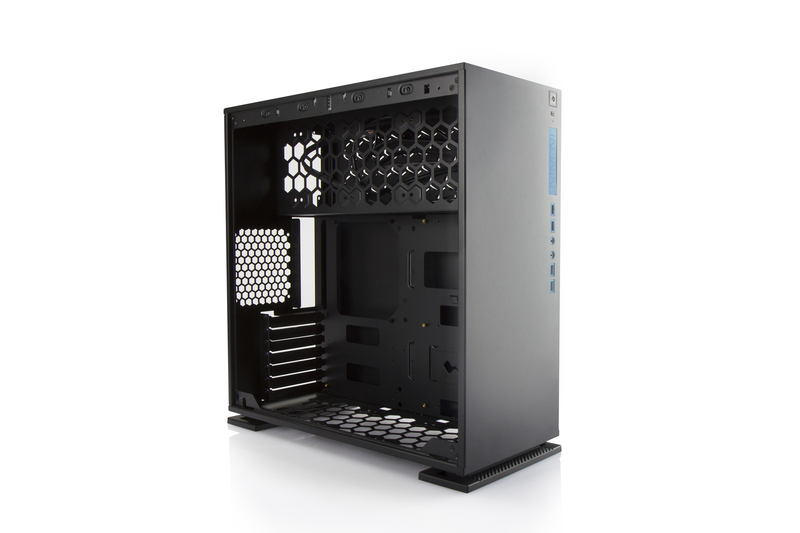 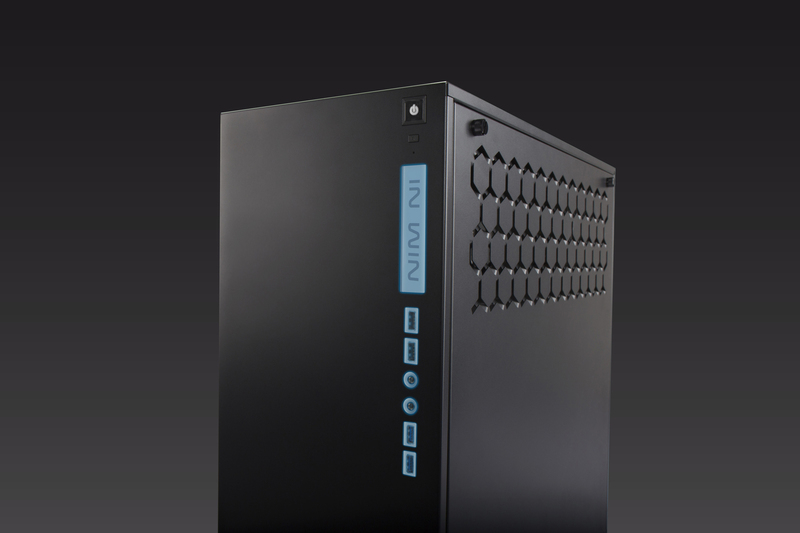 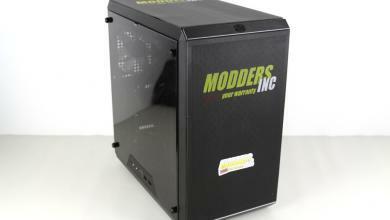 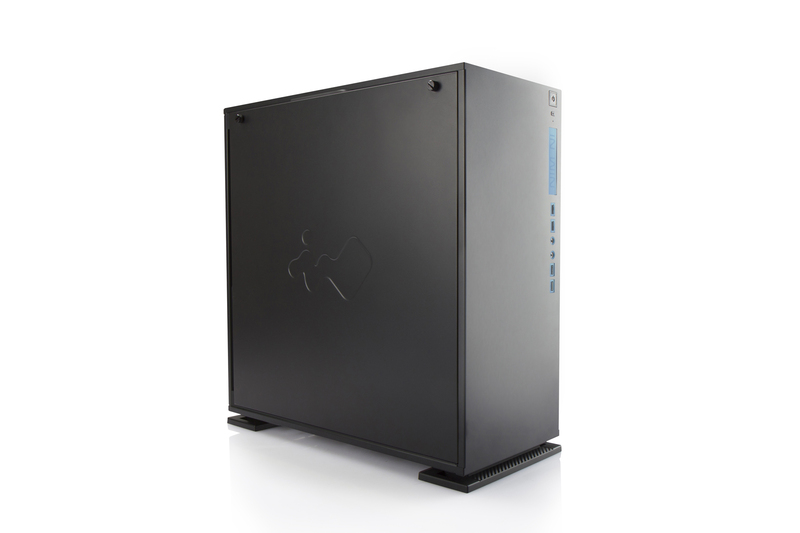 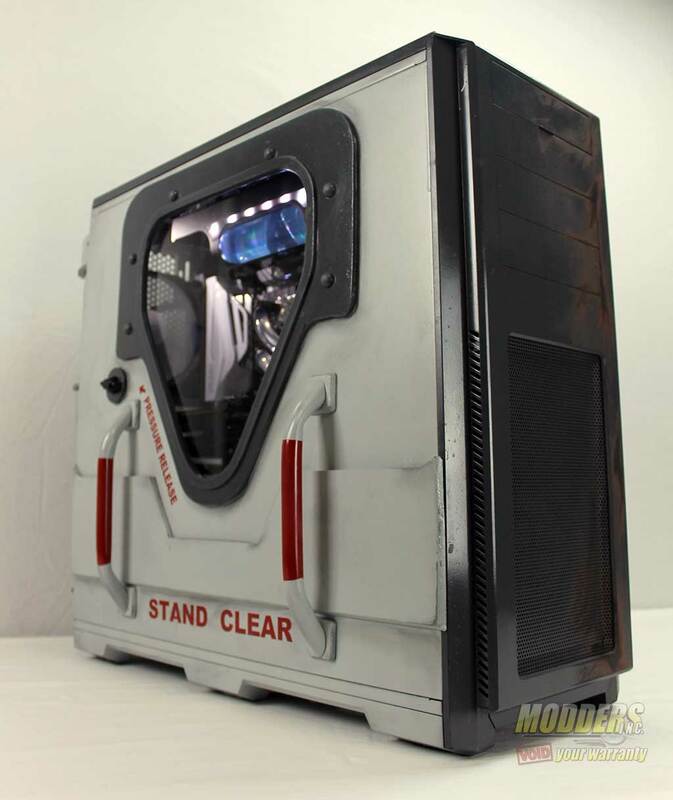 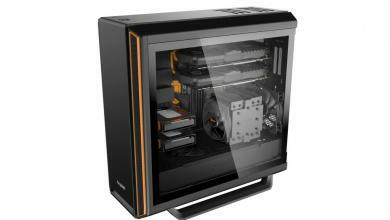 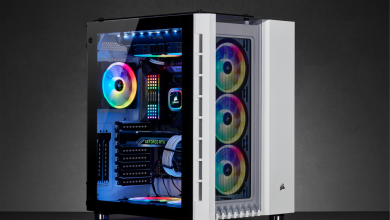 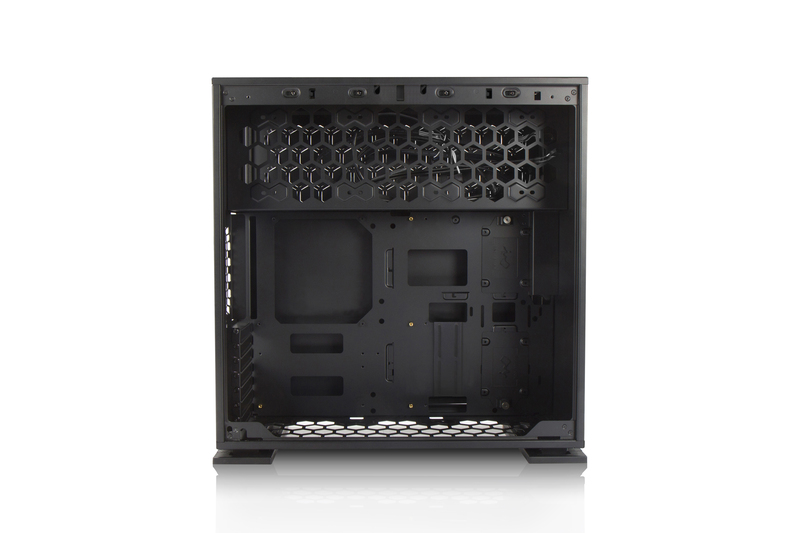 The In Win 303 is available in black or white versions and has a full-coverage tempered glass side panel. 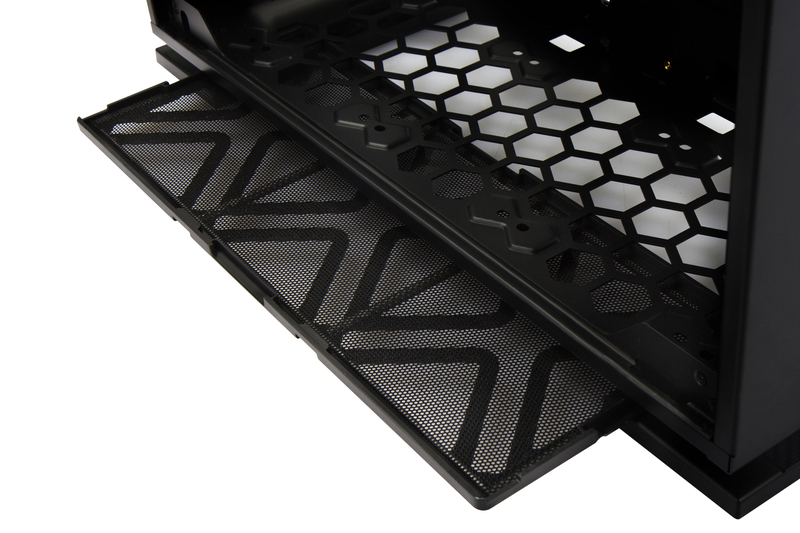 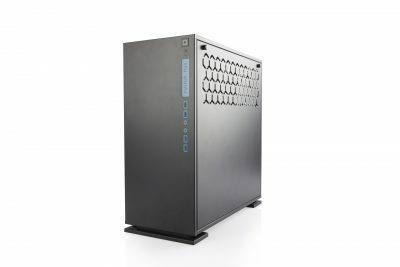 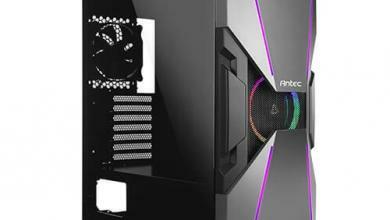 Although design-wise it is very boxy and sleek, it is not entirely minimalist with its honeycomb pattern on the top right side and on the PSU cover on the inside chamber. Front panel connectivity includes audio jacks, and two USB 3.0 as well as USB 2.0 ports. 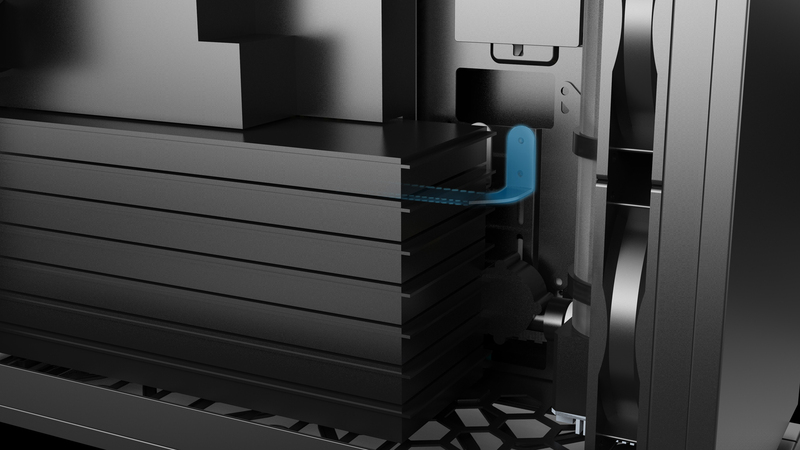 In keeping with the minimalist look, most of the handling is tool free with little visible screws on the outside. 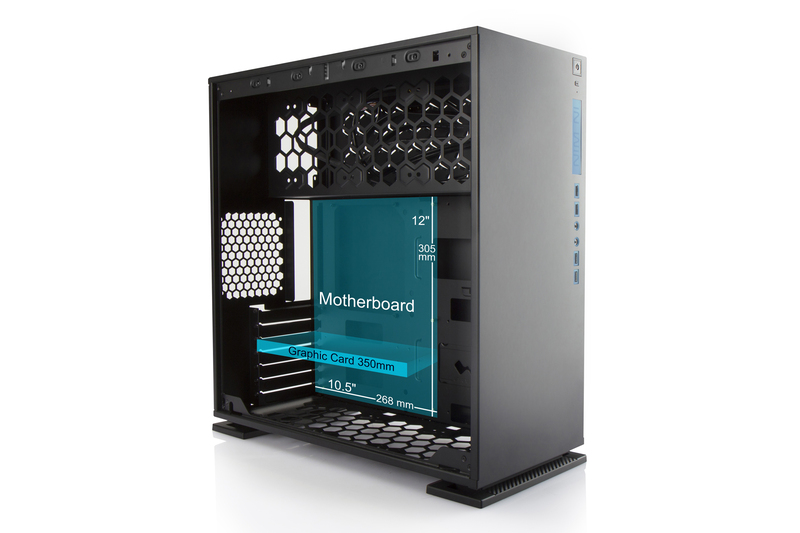 The 3mm thick tempered glass window for instance latches in place without fiddling with thumb screws. For those who don’t want a tempered side-window, a closed panel version with thumbscrews is also available. 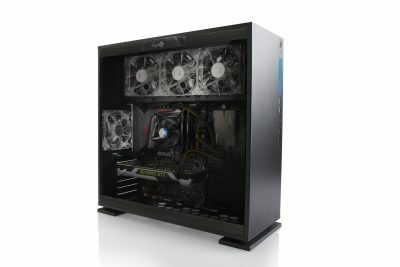 In terms of component support, the In Win 303 is also surpisingly versatile, able to support graphics cards up to 350mm long, CPU coolers up to 160mm tall and 3x 120mm radiators up to 70mm thick.